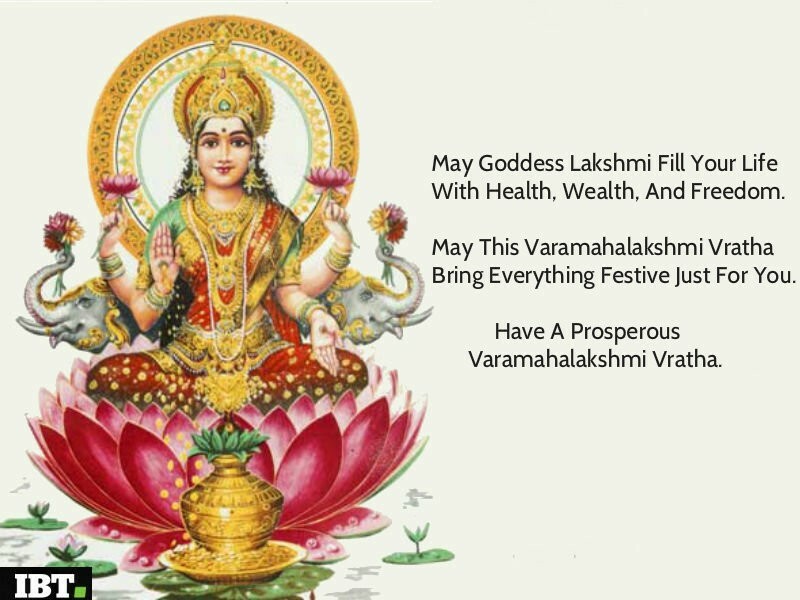 Happy Varamahalakshmi festival 2016: Quotes, wishes, greetings, messages Varamahalakshmi festival is celebrated to propitiate the goddess Lakshmi, who grants boons (Varam). Special pooja will be arranged in temples and the festival is mainly celebrated in Andhra Pradesh, Telangana, Karnataka and Tamil Nadu. 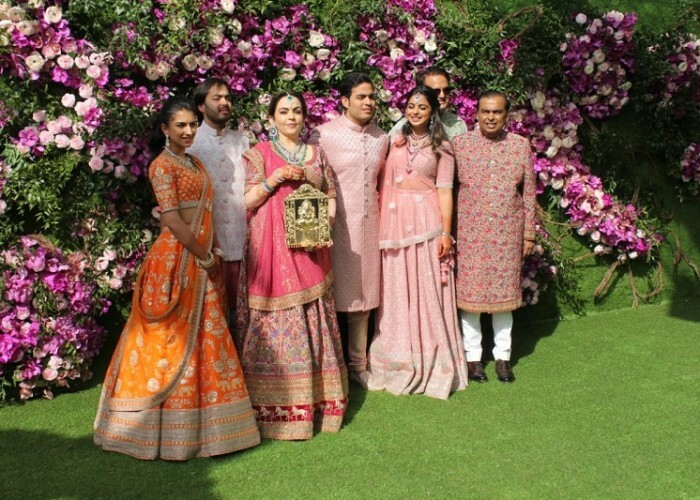 Varamahalakshmi festival is celebrated on Friday, 12th August, this year. 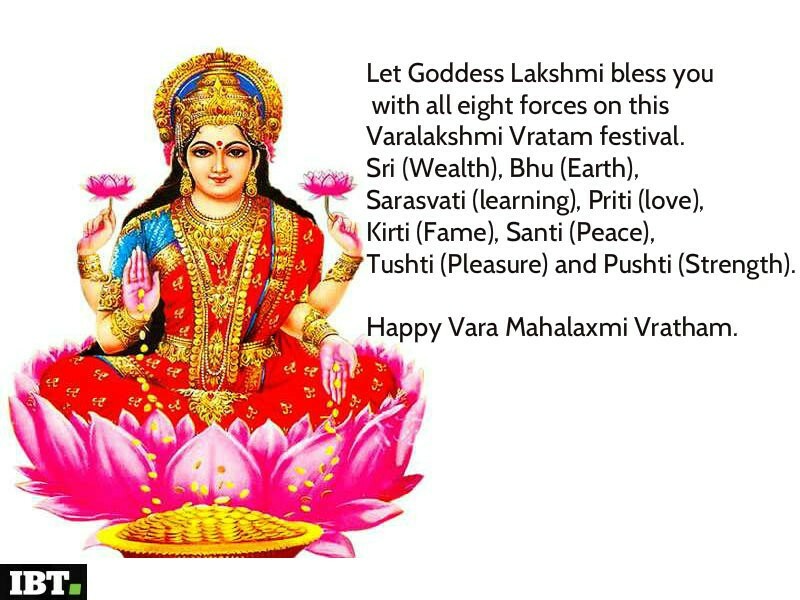 Here are some Varalakshmi Vratham Quotes, Wishes, Greetings, Messages.